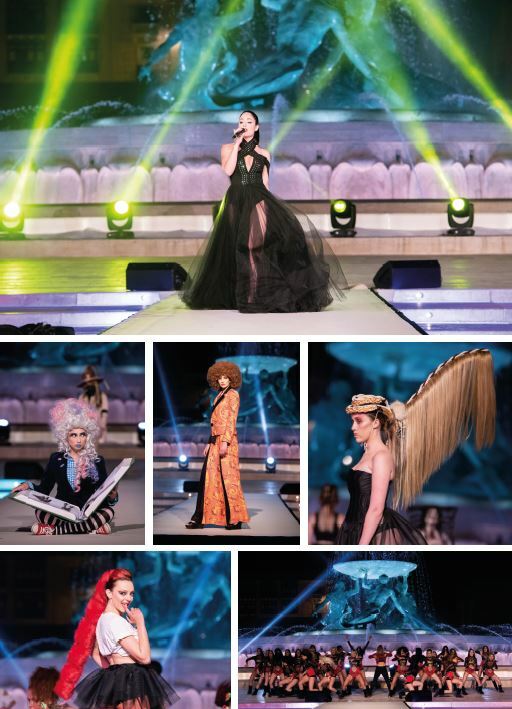 The Chamilia Malta Fashion Awards brought the curtain down to this year’s edition of Malta Fashion Week and Awards 2018. This year the awards ceremony celebrated the 20th anniversary and for the first time ever, it was held at Tritons Square, using the majestic fountain as a backdrop. A timeline was set up alongside the red carpet, which showcased photos that were shot throughout the years, to complement the theme of the night – Memories. The show was hosted by different presenters who has previously presented other editions. More so, iconic people from within the industry were also chosen as award presenters. 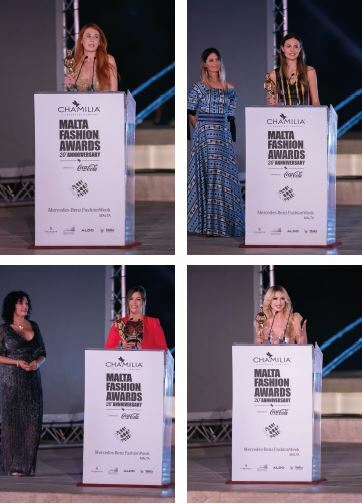 The winners in the different categories were Malcolm Gauci – Stylist, Madeleine Baldacchino – Female Photo Model, Ishmael Grech – Male Model, Robert Agius – Male Photo Model, Sarah Zerafa – Fashion Influencer, Stella Cini – Beauty Influencer, Chris Galea – Hair Stylist, Jennifer Dimech – Makeup Artist, Malcolm Gauci – Stylist, Matthew Spiteri – Photographer. An Outstanding Achievement award was also presented to Bernadette Bonnici Kind, who for many years held the position of Company Director of Sales and Marketing for Mercedes Benz, Renault, and Michelin and has recently retired. 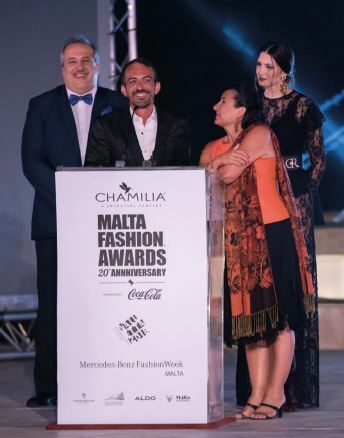 A surprise was in store for CEO and founder Adrian J Mizzi – an outstanding achievement award was presented to him by Vanessa McDonald, the same journalist who back in the first year was extremely skeptical about the future of the fashion awards. 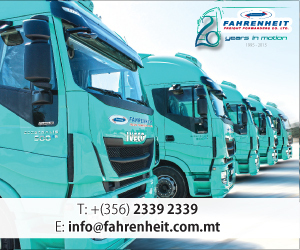 Thanks to our sponsors V18 European Capital City of Culture, Mercedes-Benz, TRESemmè, Aldo, Coca-Cola, Hilton, Eva Garden, Heritage Malta and GHRC. Special thanks to Chamilia, the main sponsor of Malta Fashion Awards.